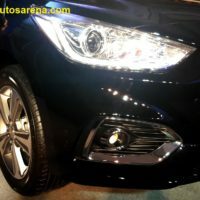 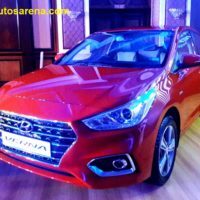 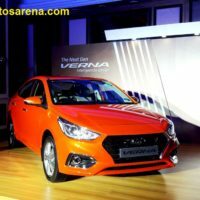 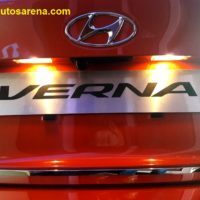 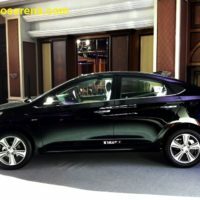 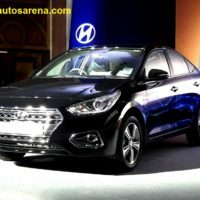 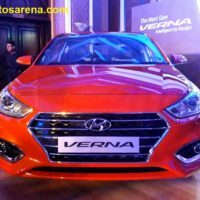 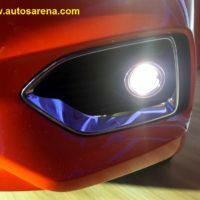 Hyundai Verna seems to have won the minds of sedan buyers in the mid-size segment which was largely dominated by the Honda City and Maruti Suzuki Ciaz. 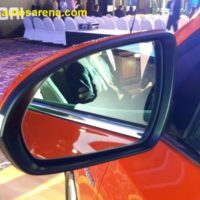 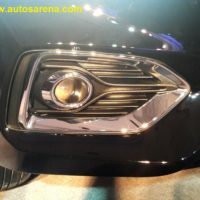 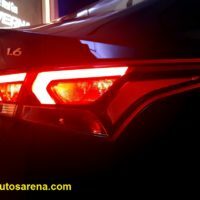 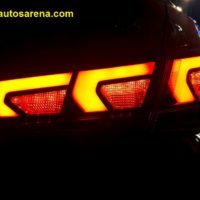 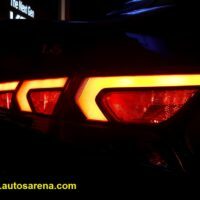 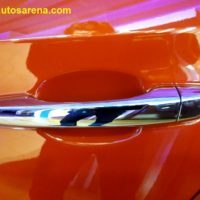 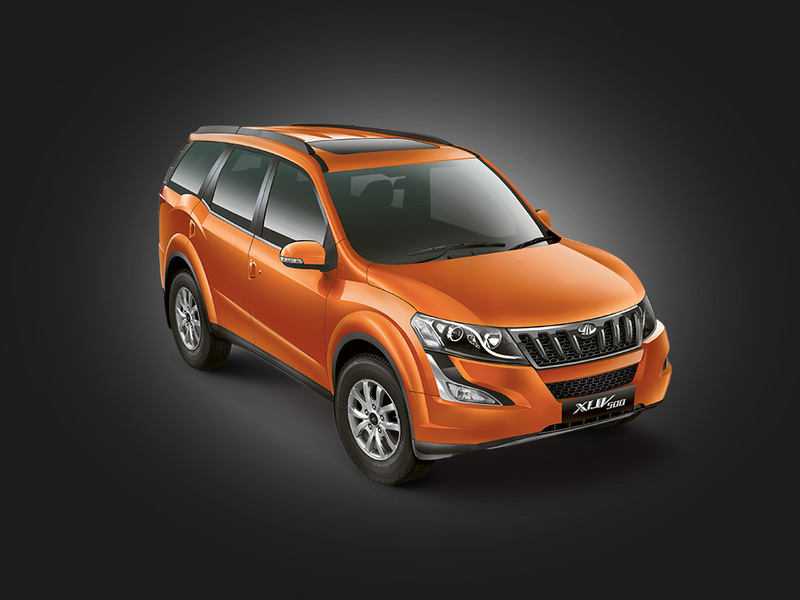 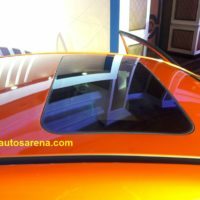 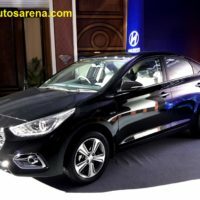 The sedan has set new benchmark for the segment and received more than 20,000 Bookings and more than 150,000 enquiries in a short span of 2 months of its launch in India and has become customer’s first choice. 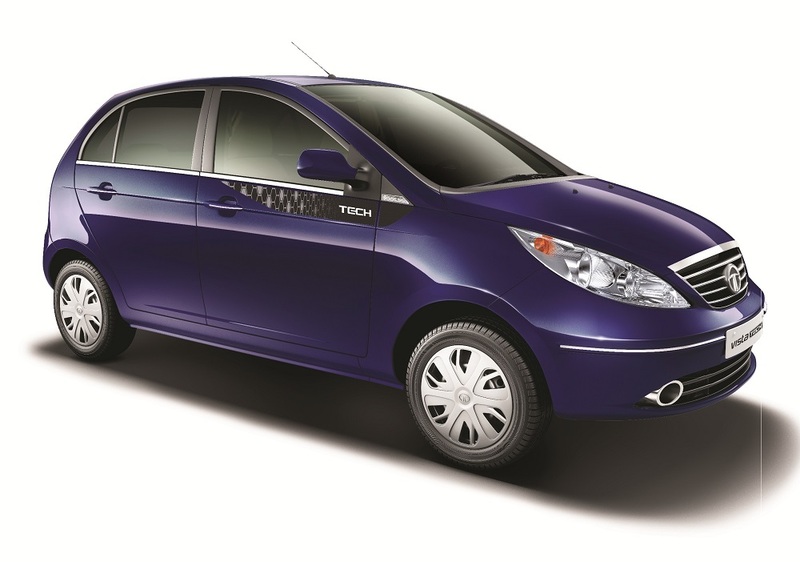 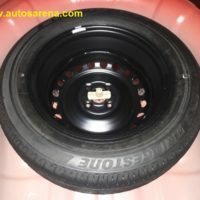 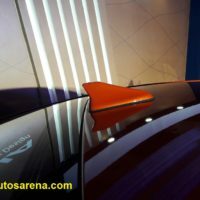 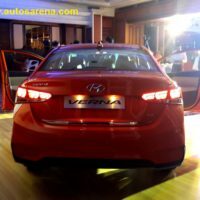 20% of its total sales are from first-time car buyers which is a new trend. 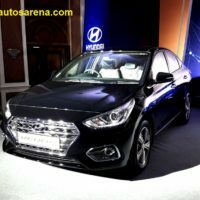 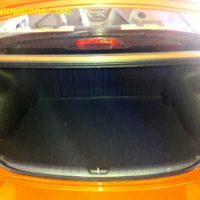 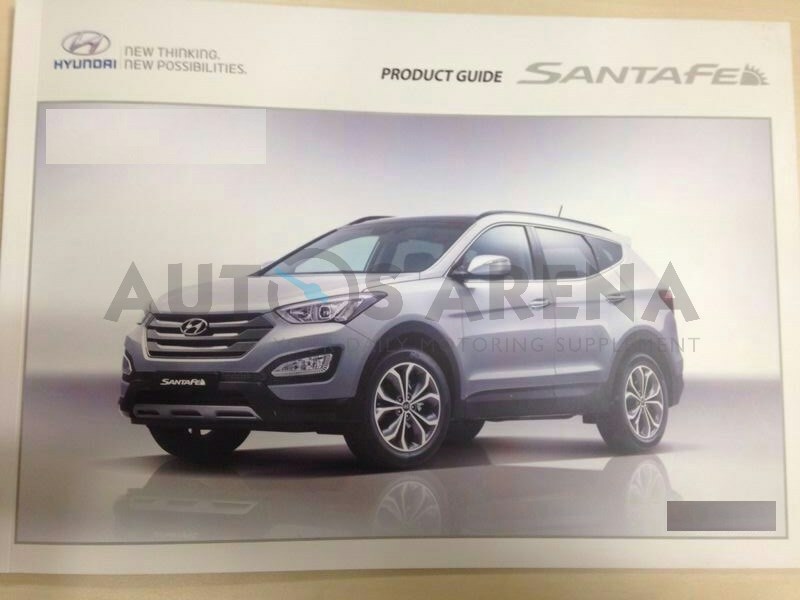 These Next Gen customers are trendsetters and resonate with the Modern Premium Brand Image of Hyundai according to the company. 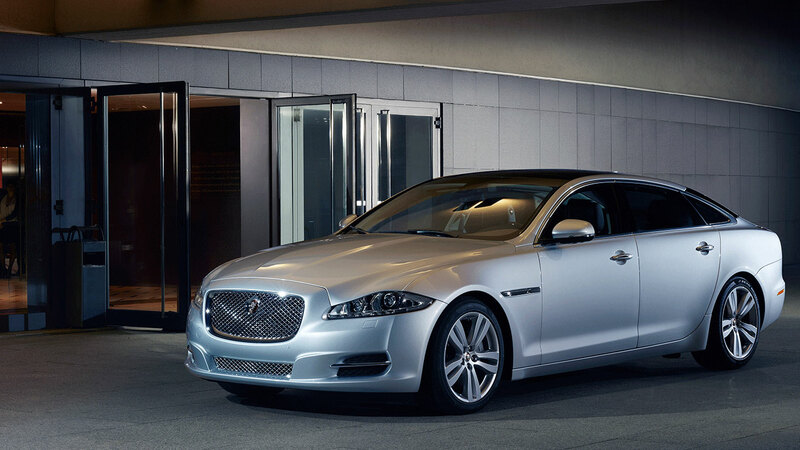 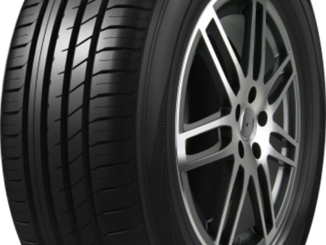 More than 45% of the new customers look for premium and Segment Unique Comfort Features. 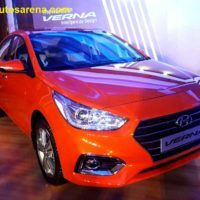 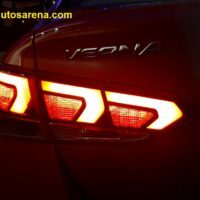 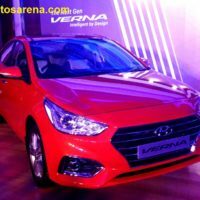 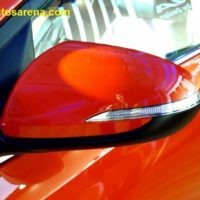 NextGen VERNA offers 21 New Age Technologies and Advanced Features such as Front Ventilated Seats, Smart trunk, Smart Sunroof, The Eco Coating Technology and Advanced Telematics System. 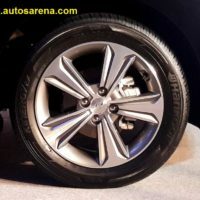 More than 25% have preferred Automatic Transmission over Manual Transmission in both Petrol and Diesel engines which also highlights the new preference of automatics over manual. 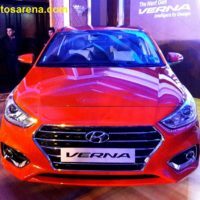 Hyundai also announced the record Initial Export Order of 10,501 units for the new Verna from the Middle East market. 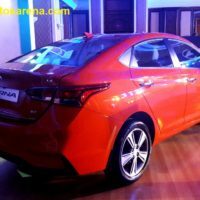 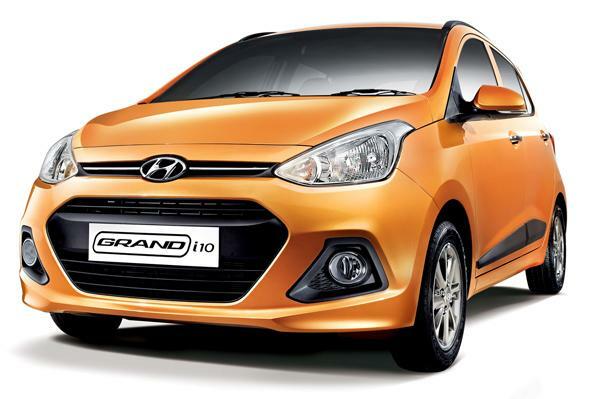 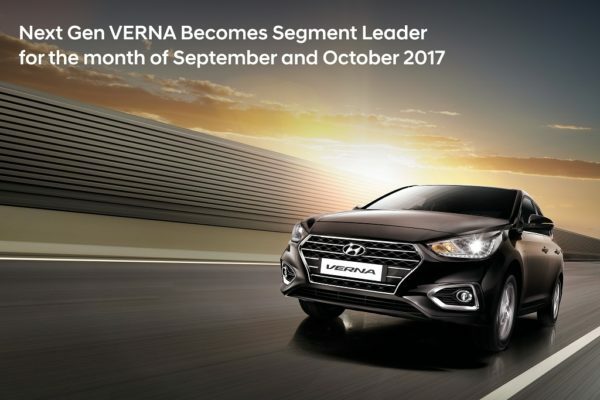 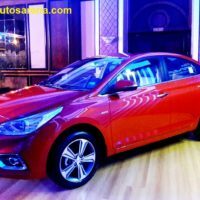 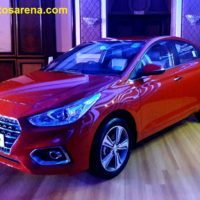 Hyundai Verna outsold the Honda City and Maruti Suzuki Ciaz in September and October and the company expects the momentum to continue for the next few months. 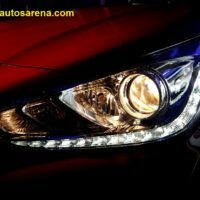 Maruti Suzuki is also preparing the Ciaz facelift and will mostly launch it 2018.